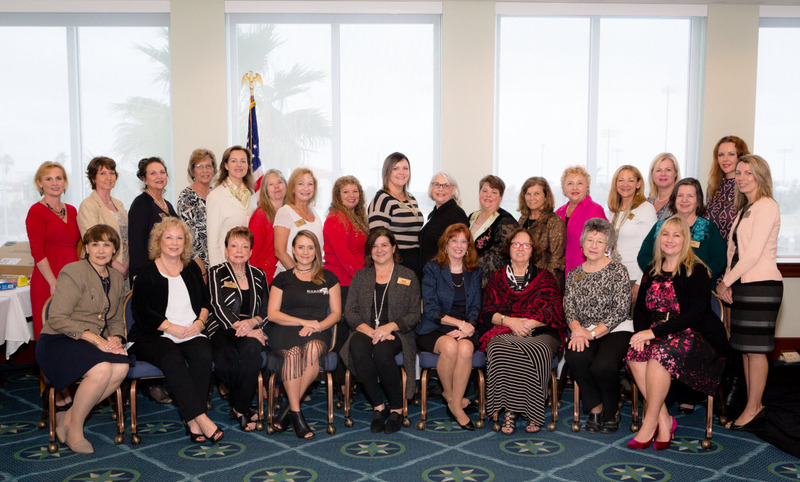 Founded in 1996 in Daytona Beach, Florida, today’s members represent businesses in Ormond Beach, Daytona Beach, Port Orange and New Smyrna Beach. Our member experience is aimed at motivating and rewarding women who value the importance of relationship building and referrals. Our monthly lunch meeting is a welcoming, non-competitive environment designed to build friendships and relationships that help one another grow and prosper. Meetings of the Board of Directors are held following right after the monthly lunch meeting. Any member may attend a board meeting without prior approval should they so desire. I have been a member of NCW for several years now. I have received and given several referrals and enjoy working with these business professionals in their respective fields. 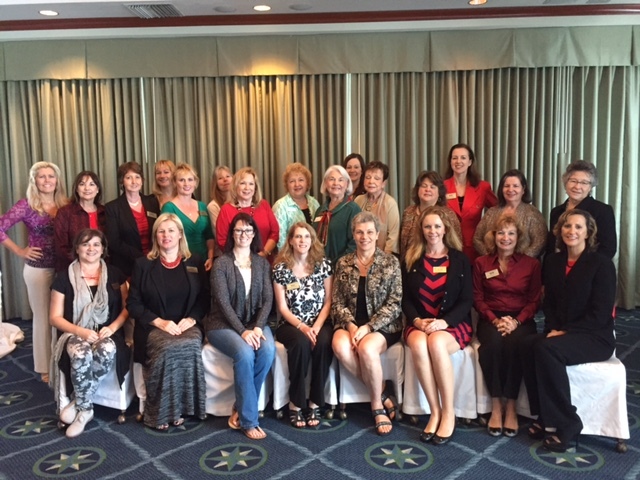 These ladies are leaders in their respective categories, wonderful individuals and I have made new friends.